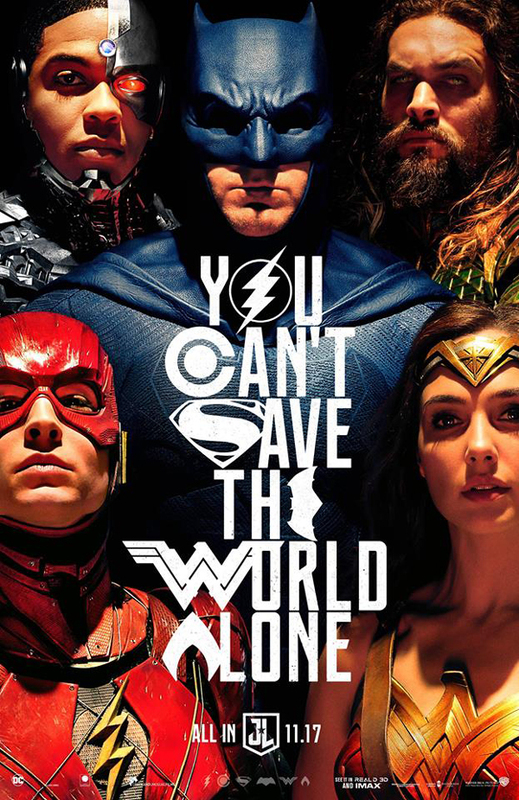 "Justice League" is coming up on Nov. 17 and the excitement is growing. Disclaimer: Winners will be chosen. Contest runs to Nov. 10, 2017 midnight. No purchase necessary. Prize provided by Universal Pictures. Only open to the U.S., no PO Boxes or international addresses. Only one entry per household. Entries on behalf of another person will not be accepted and joint submissions are not allowed. We will not accept entries of contestants who have claimed a prize in the last 6 months. Together, Batman and Wonder Woman work quickly to find and recruit a team of metahumans to stand against this newly awakened threat.